So you decided now, you want to pick up the sport of running. To make a headstart you look up some articles about how to get going, but there is just so much that you experience some form of information overload. Don’t make it harder than this needs to be, just have a general idea of what you are starting and learn while doing so it won’t stop you. When you are just starting out you probably won’t have a complete wardrobe for the specific purpose of running and you will need to manage with what you do have. 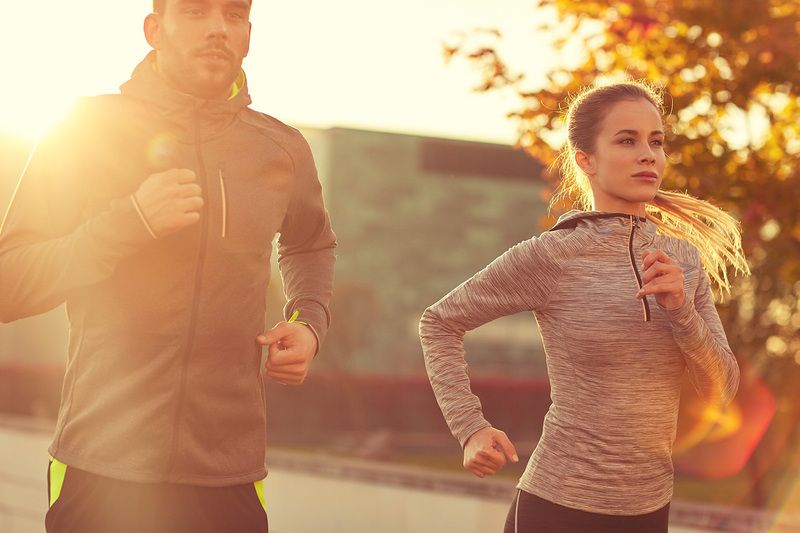 It’s no problem to find out if running can be your sport in some standard sports attire and some older sports shoes that aren’t filled with the latest tech. The shoes will be the first that you will want to replace when you get serious about running so to prevent blisters and injuries. When you get to the point of buying real running shoes you can get some special measurements based on your body and running technique in a running store. The right shoes will not be cheap, but it worth it to prevent you from injuries in the future. You will put a lot of new strain to your lower body, don’t take this to lightly. Please do not use 100% cotton shirts. They prevent the bodies natural reaction of sweating so you won’t cool properly and will only make it harder. An extra tip for the ladies, choose a rigged sports bra. This will help you to run more comfortable and after running it will prevent/decrease chest pains. You can find a lot of ways to start running with some guidance to increase the chances of a perfect start. a guiding schedule is a popular one. 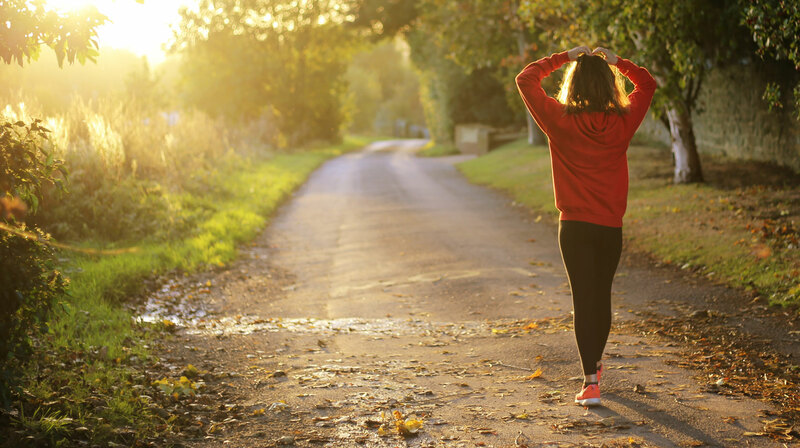 It will set you up with immediate structure because it will be based upon getting your body and mind ready for a particular goal like the 0 to 5k version. This schedule contains a carefully structures training to guide you towards running the chosen distance. There are several schedules that will guide you further and further towards some large distances. The starter one will take you up to 5K and will do so in 10 weeks time when you train 3 times a week. Each training will take between 20 and 30 minutes so it won’t cost you a lot of time. Because it’s not realistic to know 30 schedules by heart the Run Trainer app will guide you through the steps. While running the app will tell you what to do next (run, jog or walk) en how long to do so. Your running records will be stored in the app so you can follow your progress in every detail and you can look them up when you are curious. When you want to commit one of the most important things is to be consistent. In the beginning, the sessions are short and easily planned, but they will start to take longer as you can go further in the future. Pick some days that you determine to be your running days and look at your agenda when it fits well into the day. Give the session some extra time around them so you can more easily make small changes. Switching a bit when you really need to is just fine. Just be aware that when you get a bit too liberal with this it can cost you the proper motivation. Try to be as consistent as you can be, this works best in most cases. Take at least one day of rest between every session. Give your body the time to recoup and prevent injuries. The rest will give you extra energy when running and you’ll enjoy it more. Especially in the beginning do not underestimate the strain! Allow yourself the chance to build it up. You can run almost anywhere on the solid ground. The pavement, woods, parks and even on the beach. When you are just starting a familiar area can help you out as you know where to go and how long it should take you so you know when to turn around. You want to try and start from the front door and end the training there as well. 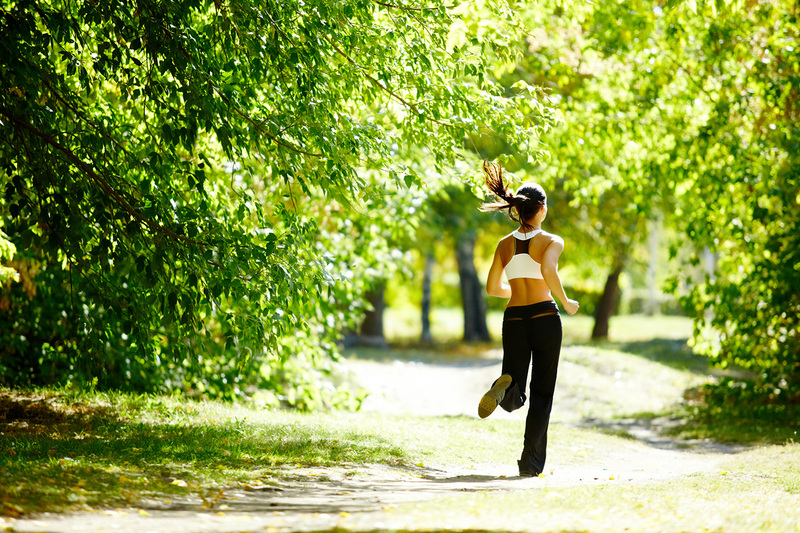 After a few outings, you will see you can run further and further in the same timespan. Tip: When running with a Run Trainer schedule there is a ‘halfway tone’ that alerts you that is the halfway point. If you need to turn around you can use this as the signal to do so. Where you can run is very specific to the place where you live, but try to find some even and solid roads that are not full of pedestrians and/or cars so you can focus on the run. Once you get familiar with the sport you can mix it up more as you know the basics. When you go run in places like the woods or beaches keep an eye on the surface. These are often more demanding to run on and not as stable, you don’t want to trip and fall. This should be enough to get you started! So, what schedule will you start with? Download the Run Trainer app and try every feature and training in the 7-day trial without any commitments.